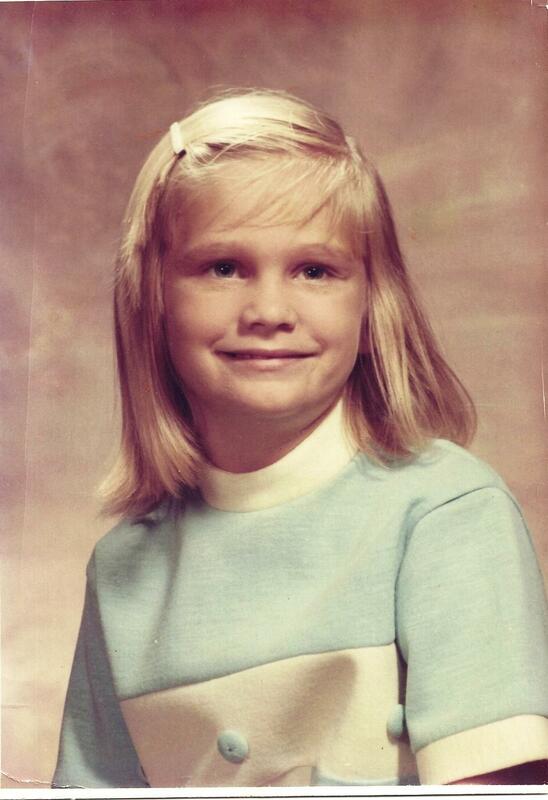 Melanie Barrier was adopted at age 10 by a Columbia, Missouri, couple, after living in 20 different foster homes. Melanie Barrier went into the Florida foster care system as a newborn. She lived in 20 foster homes before she was adopted at age 10. Stability existed in only one realm: music. As a child traveling from family to family, Barrier took along her beloved songs of the 1970s. As an adult, Barrier, 55, is using music to change the lives of foster and adopted children. 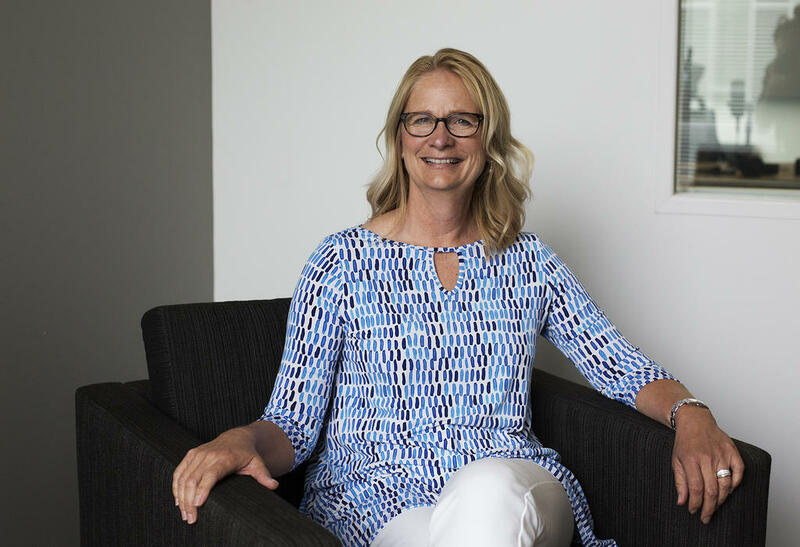 Her organization, Music That Reclaims, serves kids here and across the country, taking them to concerts and musical theater complete with backstage tours, something Barrier remembers from her own childhood. St. Louis Public Radio's Nancy Fowler talks with Melanie Barrier about her chaotic upbringing before she was adopted and with a family that has benefited from Music That Reclaims. Barrier, who works in the IT field, described her childhood almost as a therapist might, referring to a quiz that accesses abuse and neglect. “It’s probably safe to say that my adverse child experience score, my ACE score, was pretty much off the charts,” Barrier said. One of her lowest points was at 7 when a foster family she’d lived with for a year gave up on her. The couple put her on a plane back to a group home in Florida — by herself — in the middle of the night. Melanie Barrier was 7 years old when this photo was taken. That same year, her foster family unexpectedly sent her back to a group home. She said what saved her was the music of the Carpenters and other popular performers of the day, emanating from the transistor radio she took from one place to another. When Barrier was 9, an anonymous donor took her and a dozen other children in the group home to hear a rock band called Firefall (“Brandy, you’re a fine girl … ”). She’ll never forget going backstage to meet the musicians. Barrier now offers the same experience to kids in foster care or who’ve been adopted after living tumultuous environments. Her 1-year-old organization has taken dozens of St. Louis children and their families to musicals at the Fox Theatre and The Muny. Through the organization, Nancy Birch of O'Fallon, Missouri, brought her 12-year-old foster son to The Muny’s “The Little Mermaid,” a year after the death of the child’s mother. 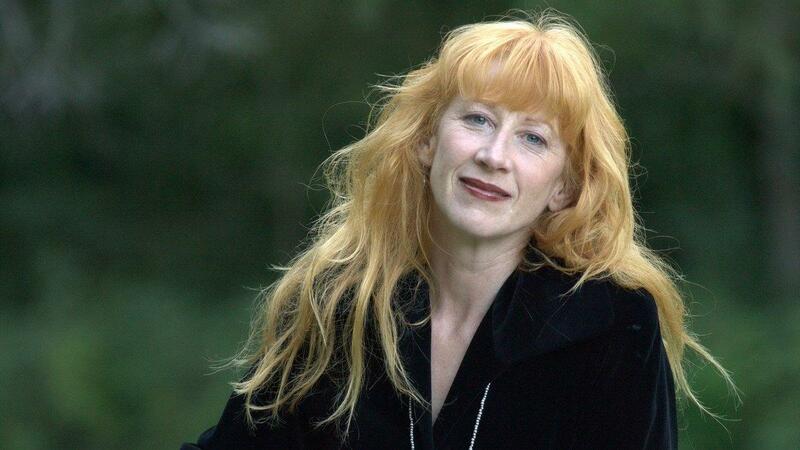 Barrier has a special connection with Celtic singer Loreena McKennitt. She’s taken dozens of children around the country to hear the musician, including 12-year-old Lili Cooley of west St. Louis County. Lili and her mom saw McKennitt through the organization last year. 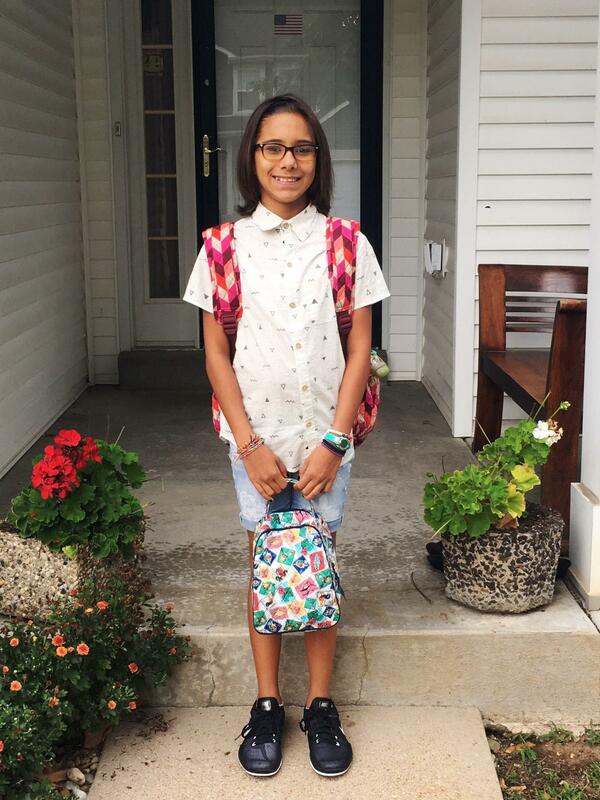 Lili Cooley poses for a picture on her first day of school this year. Music is a big part of Lili’s life. It helps soothe the effects of being left alone, as a toddler, in front of the TV while her birth mother, who was addicted to drugs, went out for hours. The experience left Lili with serious anger issues, according to her adoptive mother Season Cooley. Lili felt important when she met McKennitt after the concert. She said the singer simply encouraged her to be herself. McKennitt said she’s happy to provide any encouragement she can. She said she’s aware these children may have feelings of low self-esteem. Celtic singer Loreena McKennitt dedicates a portion of her concerts attended by Music That Reclaims participants to those children. Barrier plans to keep following McKennitt’s national tour and also wants to expand Music That Reclaims locally with a full-time music therapist for foster and adopted children in St. Louis. The organization has paid for music therapy for 50 children this past year. Barrier said she knows the exposure to music in all forms is helpful to kids of all ages. She points to the turnaround of a teenage boy who was initially bored by the idea of attending a McKennitt concert. But afterward, surrounded by seven younger foster siblings, the youth approached the balladeer. This article first appeared in the St. Louis Beacon: In St. Louis, 913 children who lack a permanent place to call home depend on the city's foster care system. Of those roughly 900 children, 815, or 89 percent, are African American. The metropolitan area has a total of 1,800 children in foster care, and 1,400 of these children are African American. Children leaving the foster care system after their 18th birthday would be able to return to state custody under a bill passed by the Missouri Senate. Current law allows children to remain in the foster care system until they are 21, but prevents re-entry if they leave after turning 18. The measure sponsored by Democratic Senate Minority Leader Jolie Justus of Kansas City would allow those who leave the system to re-enter until they turn 21. Justus says it allows children to come back home if they have a hard time in the "real world." 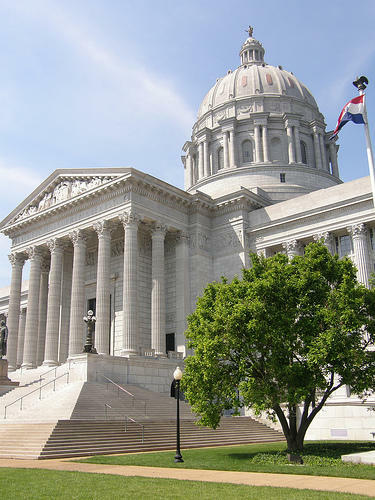 Two national child advocacy organizations have filed a federal lawsuit against the Missouri Department of Social Services, alleging that children in the state’s foster care system are over-prescribed psychotropic medications with little oversight. The suit seeks class action status. State officials declined comment, citing pending litigation. 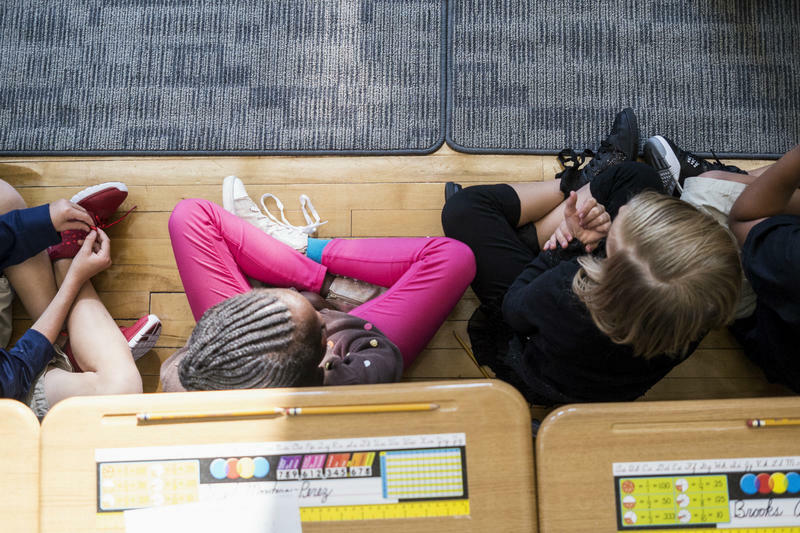 Miriam School is a small, private school in Webster Groves that serves children who've struggled to learn in typical classrooms. Thirteen percent of its students are adopted. At first glance, that may seem surprising, as nationally, fewer than 2 percent of school-aged children are adopted. But studies suggest that adopted and foster children suffer from learning disabilities at twice the rate as children raised by both birth parents. For adoptive parents, that may mean a greater challenge in finding the right school or learning environment for their child.